Domus Aventino welcomes you with a range of services to offer you great comfort and security: a room for organising meetings and events, a private gym for spending your free time and convenient garages and cellars. The round-theclock surveillance service enables all the communal spaces to be guarded by means of remote cameras. The technology, activated by simple gestures, enables you to experience your rooms in a smart way. 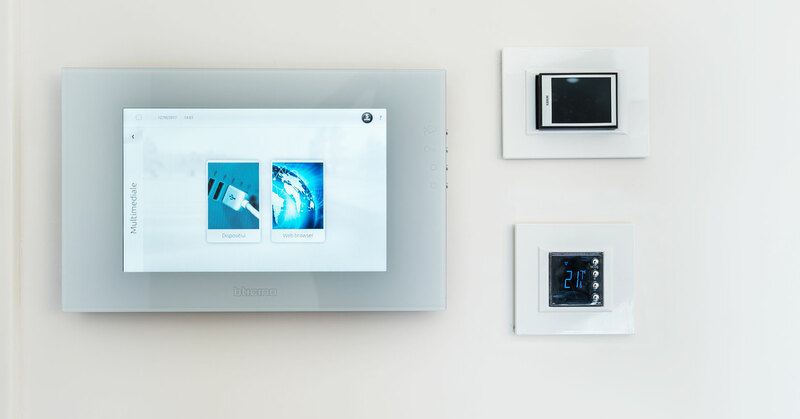 You can turn on the lights remotely or automatically, open and close doors and windows electrically, check energy overloads, monitor consumption and regulate the climate in every room.